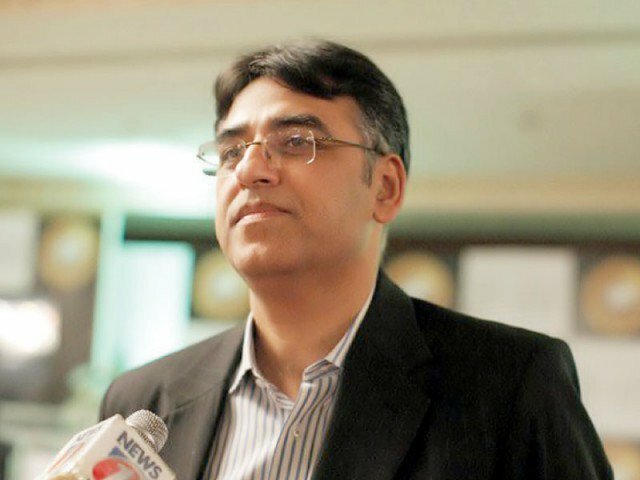 ISLAMABAD: The Finance Minister Asad Umar has said Pakistan is likely to receive its first tranche of $1 billion from Saudi Arabia within the next few days to bolster the country’s plunging foreign currency reserves. 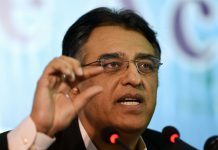 According to a report in Dawn, Finance Minister Asad Umar stated Pakistan will receive its first tranche of payment should reach the State Bank of Pakistan (SBP) by Monday. Consequently, the second and third tranche are expected to be received over the course of next two months from Saudi Arabia. Pakistan had clinched a $6 billion financial package from Saudi Arabia last month, which included $3 billion for balance of payment support and $3 billion for oil import on deferred payments. According to Mr Umar, the oil import on deferred payments facility will mature from next month. During his conversation, he sounded buoyant regarding that an immediate balance of payment crisis had been averted with the assistance of bilateral assistance from Saudi Arabia and China. He explained the reason for approaching the International Monetary Fund (IMF) was to accelerate the speed of economic growth and not to seek a loan to plug any gap. Also, the funding IMF quota for Pakistan is around $6-6.5 billion. As per Mr Umar, the government had initiated various steps including decrease in expenditures to make a major cut in current account deficit, which was the main target for the first year. He added the IMF package would have a small role in plugging the balance of payments gap directly, although it would open the gates to obtaining loans from commercial creditors and multilateral donors. 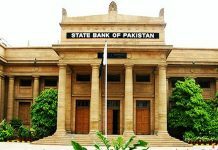 This will be our basic achievement which we are hoping to reach by Nov 20, adding that details could be negotiated later,” said the finance minister. He emphasized there was no difference of opinion regarding putting economy on the right course with IMF support. Mr Umar explained the only problems that could arise could be linked to ‘pace of adjustments’ and ‘pace of burden’. He explained that it was obvious the IMF would demand for more revenue to decrease fiscal deficit, bring down line losses in gas and power sector and raise it further. He emphasized the decision whether to pass the burden would be taken by the government. The minister admitted that increase in revenue had been a major point of debate with the IMF delegation. However, the government would decide the shape and quantum of overall additional revenue and not the IMF. Regarding privatisation of state-owned enterprises (SOEs), Mr Umar shared Pakistan and IMF had no differences on structural reforms, since the government had marked seven companies for privatisation out of 50 to 60 SOEs which had been on the list for past many years. He added even if an LNG company was privatised, its collective effect would be more than the entire five years privatisation programme of the previous PML-N administration. Elaborating further about the privatisation plan, the finance minister said the placing of 50 to 60 companies on active privatisation list would make these SOEs useless. He emphasized that strategic assets such as Pakistan International Airlines, Pakistan Railways and Pakistan Steel Mills won’t be privatised, however would be restructured on professional lines. Mr Umar shared the government had given a forty-five day warning to the PSM management for devising a detailed plan with regard to operating the mills at its full capacity.